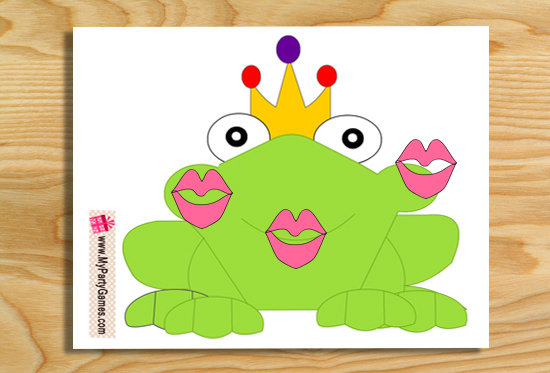 On this page you will find Free Printable Pin the Kiss on Frog Princess Party Game. This is an adorable game that is perfect for the girls birthday parties. This game is perfect for a princess themed girls party. It will be loved by the girls of age 9-12 . 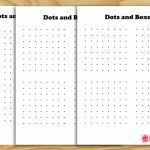 I have made cute and free printable graphics for this game. You can easily print this game using your home printer. After printing the frog, you should paste it on a bigger board or on a wall. The cute images of kisses or lips should be printed according to the number of your princess party’s guests. Take a print out of this very cute frog and paste it on a paper or a wall. Take printouts of the lips on a transparent sticker paper sheet and cut roughly around the edges. 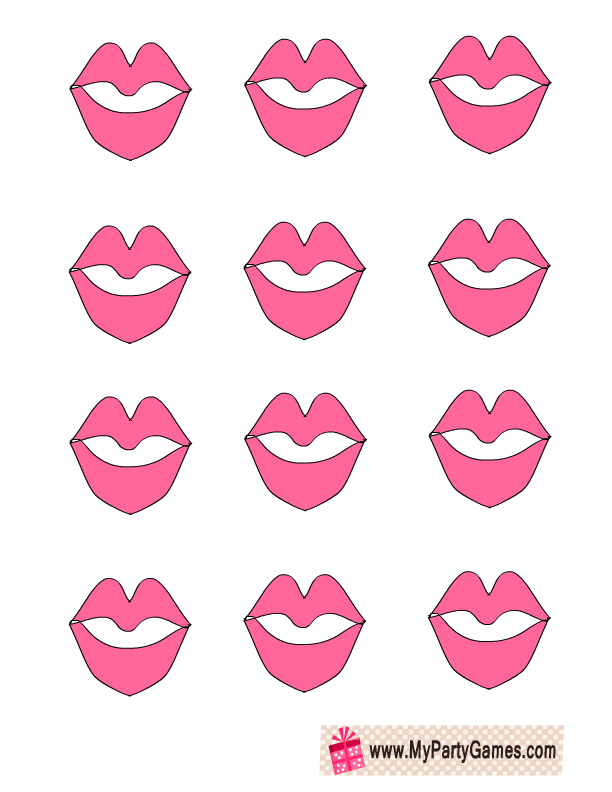 You can also print these lips on a white printing paper and cut neatly around the edges. Paste a rolled up tape on the back of each kiss cut-out. The number of lips should be according to the players of this game. Write initials of the name of the player on the lips, blindfold the player and ask her to paste the lips as close to frog’s mouth as possible. You can spin the player a little before letting her pin the lips. The player who places the lips closest to the right place will be the winner. This is a cute image of a frog that you can print for this game. 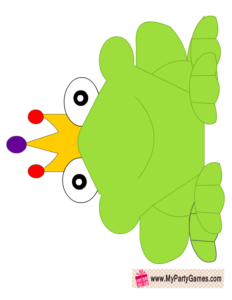 The frog is wearing a prince’s crown but it won’t turn into a prince. 😉 . You can print this frog on an A4 size printer paper sheet. 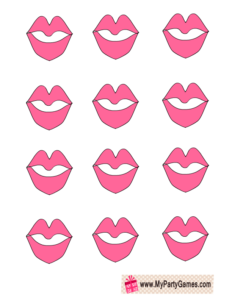 Here are the lips or kisses printables for this game. You should have enough lips so each player can get one. I am sharing a PNG file with a transparent background. Click on the image of the lips and then right click and save the bigger image. You can print these lips on transparent sticker paper sheet. You can also print these on any white printer paper. I am sure that your little princess would love to play this game with her friends and will have a lot of fun. Please share your comments about this game below. 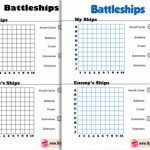 Please also feel free to share your ideas about the party games that I should make.